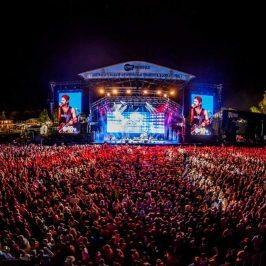 The country star will take the stage at the awards in March for what will be his solo Australian debut, something that the singer is very excited about. 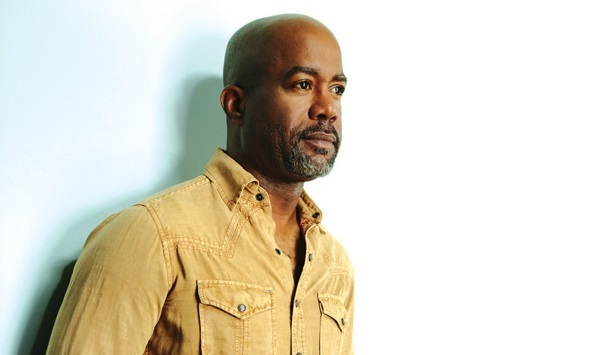 “I am so thrilled to headline my first solo country tour in Australia,” Rucker said. 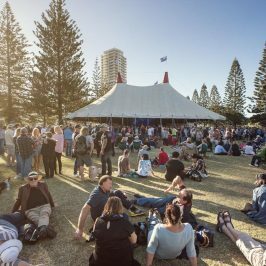 The awards ceremony will take place at The Star Gold Coast, hosted by country trio The McClymonts. 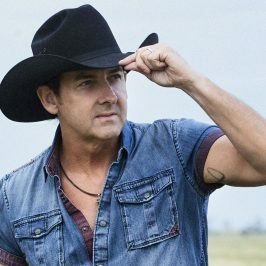 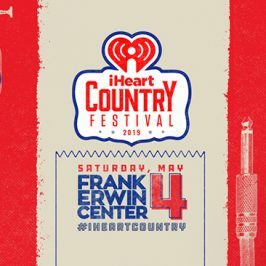 Rucker joins Kelsea Ballerini and The Wolfe Brothers as performers on the night. 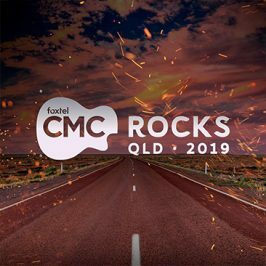 Tickets to the Annual CMC Music Awards are on sale now; for more information, head to theGuide.